With the goal of multiplying international aid that can contribute to the island’s relief and recovery after Hurricane María, DDB Latina Puerto Rico created the “Puerto Rico Recovery Index,” a website that brings together fundraising efforts and other initiatives being carried out locally and abroad. “At DDB Latina Puerto Rico we want to support the island gets all the help it needs to get back on its feet in the shortest possible time,” said Edgardo Manuel Rivera, CEO of DDB Latina Puerto Rico. Through this electronic guide those interested in contributing in some way to Puerto Rico’s recovery getting up can find out which organizations, groups, artists and athletes, and individuals are requesting help for the island and how it will be used, so that they can analyze the information and decide which to support through a donation. “We are confident that the Puerto Rico Recovery Index will serve as a facilitator so that people around the world who know about our situation and want to help us can contribute in the way that best suits them through the initiatives that will be included in the page,” added Rivera. 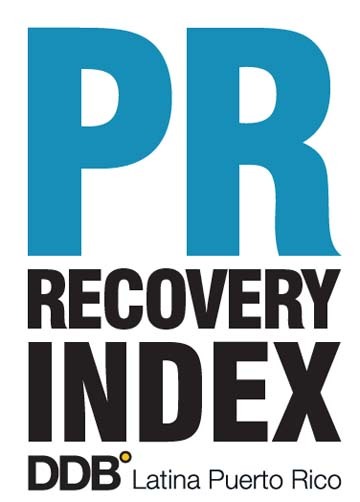 Hey Buddy!, I found this information for you: "DDB Latina unveils ‘PR Recovery Index’ to promote aid". Here is the website link: https://newsismybusiness.com/unveils-recovery-promote/. Thank you.